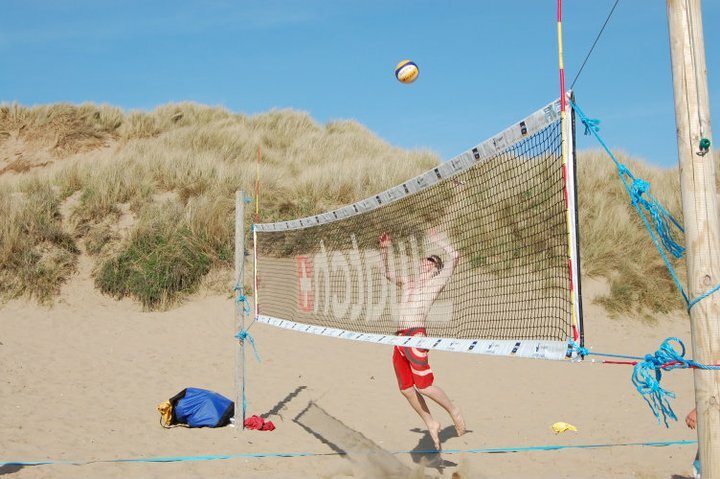 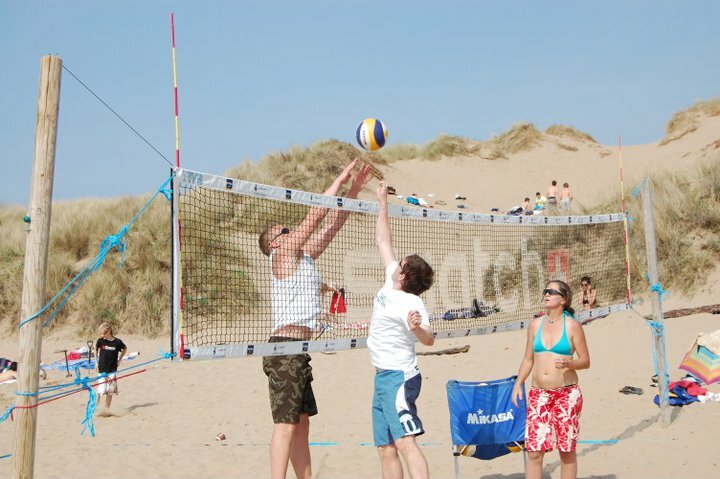 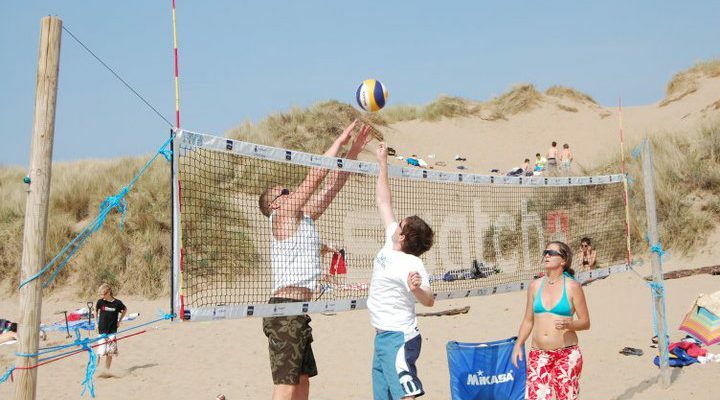 Get fit and have fun at Croyde Beach with friendly and professional instructors, guiding students through the techniques and tactics of this unique beach sport. 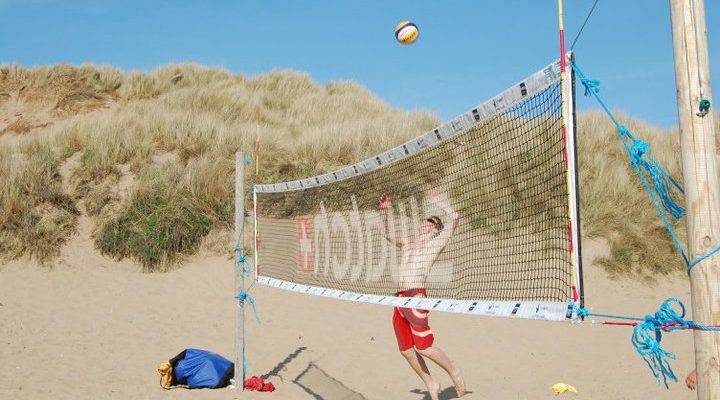 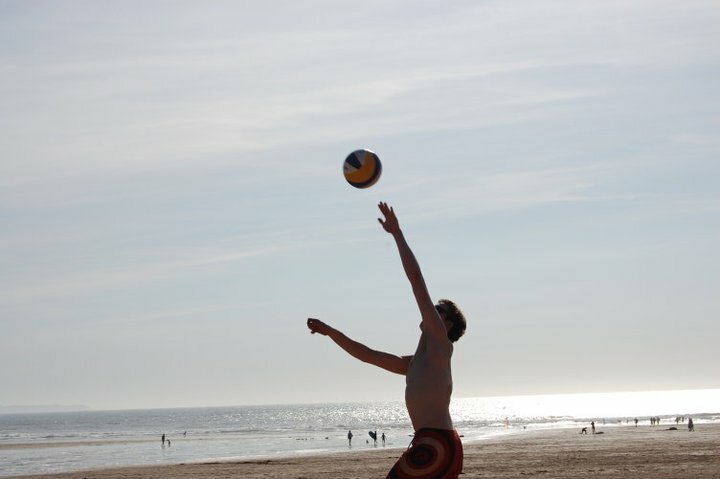 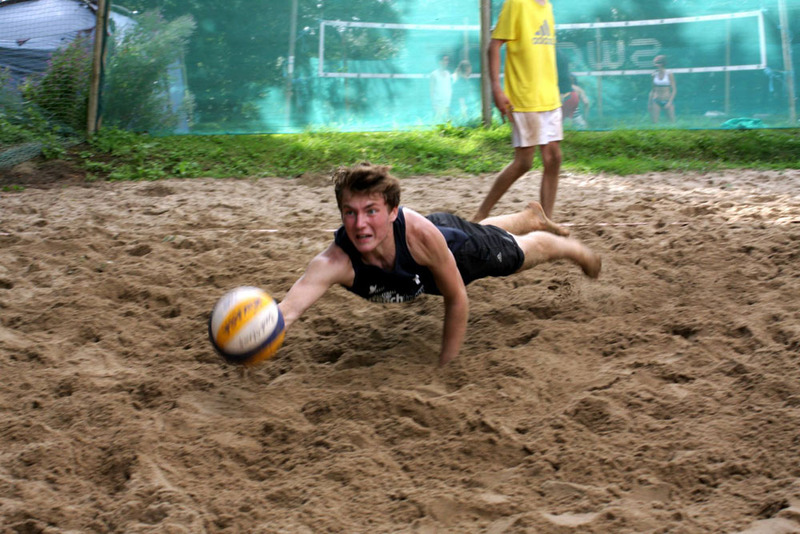 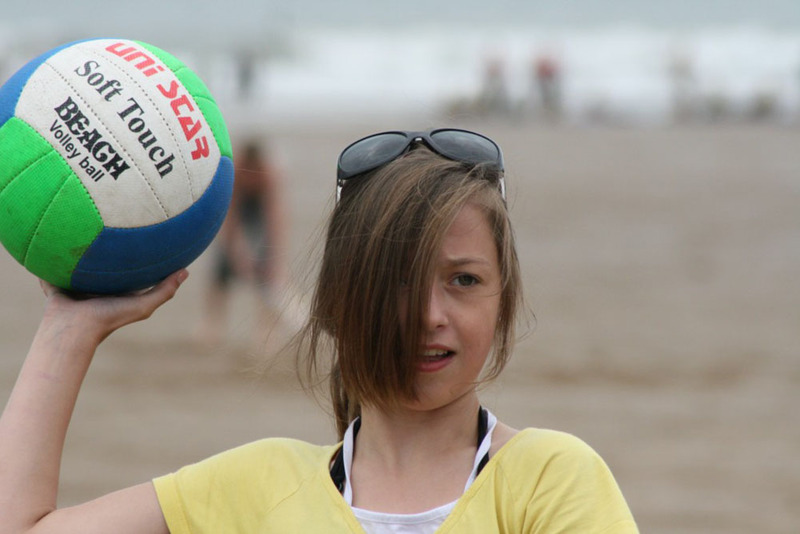 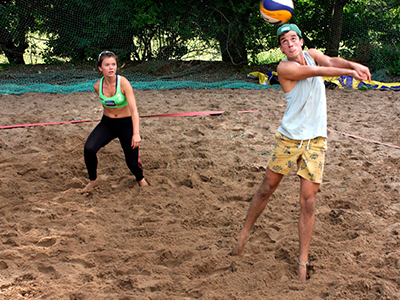 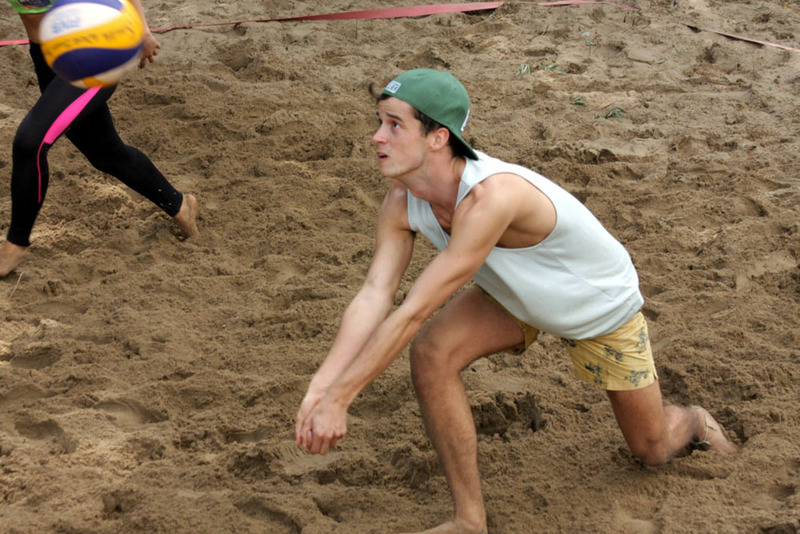 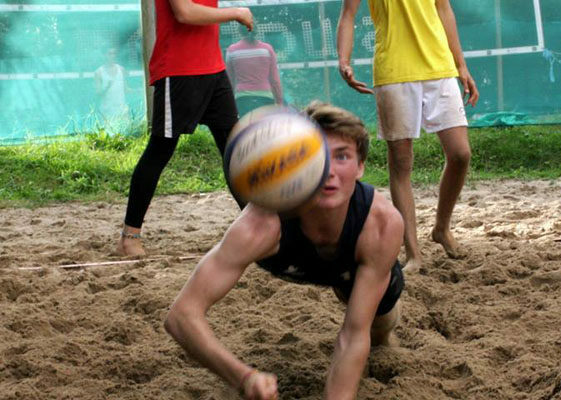 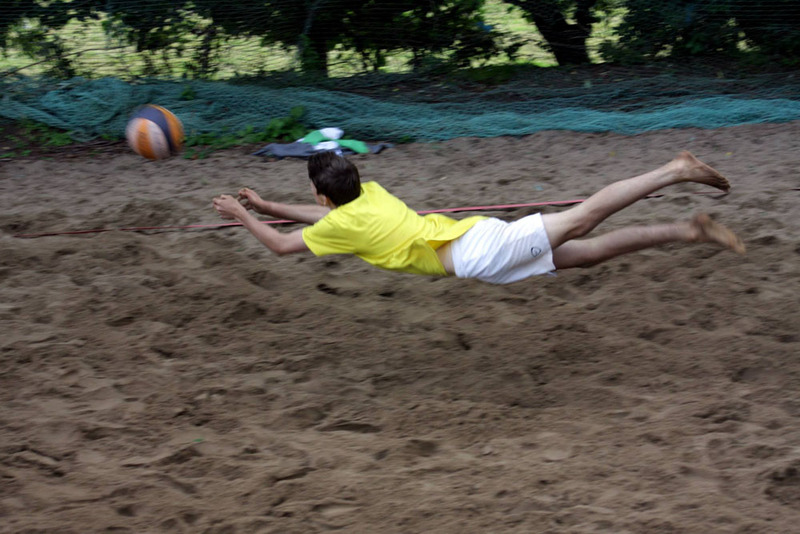 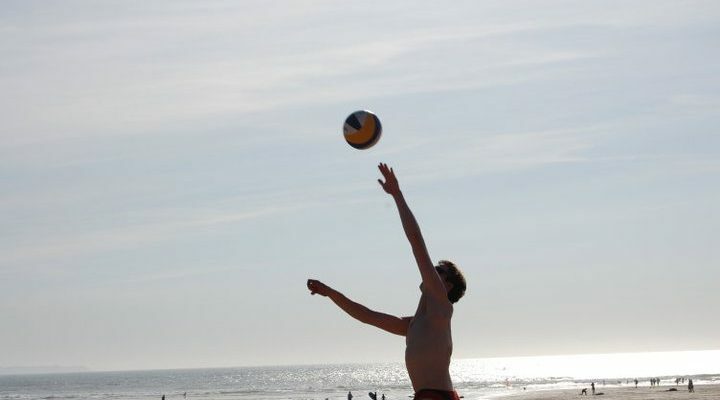 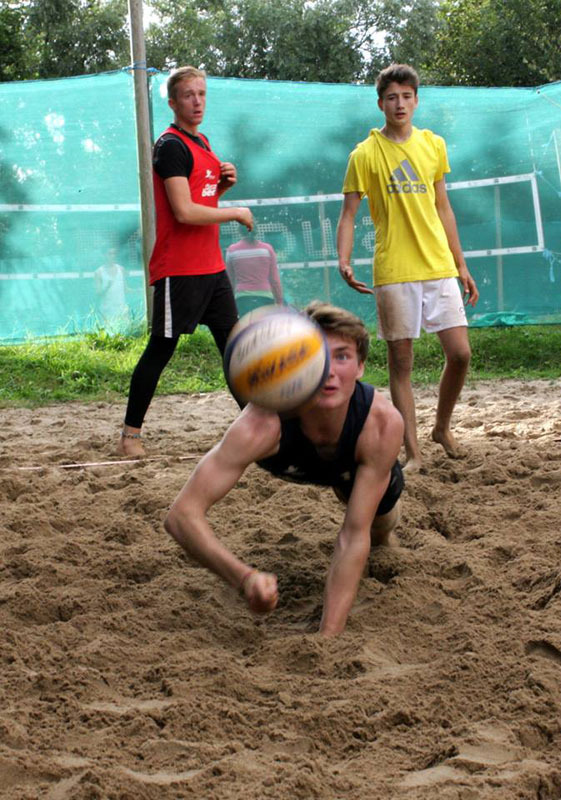 Learn the different skills to play beach Volleyball. 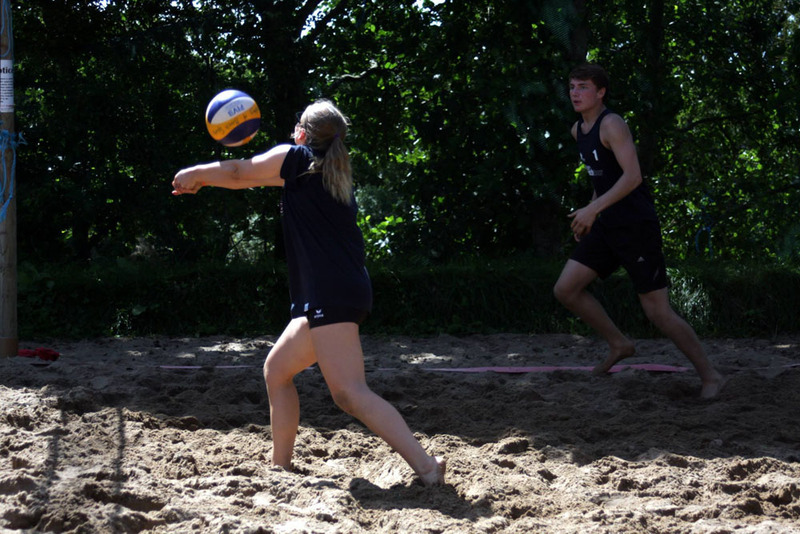 Learn to play in pairs, serving, digging, setting, attacking, blocking and defending. 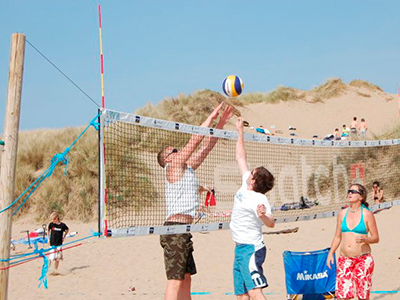 Receive beach volleyball training from Great Britain’s international and national team coach Denise Austin. 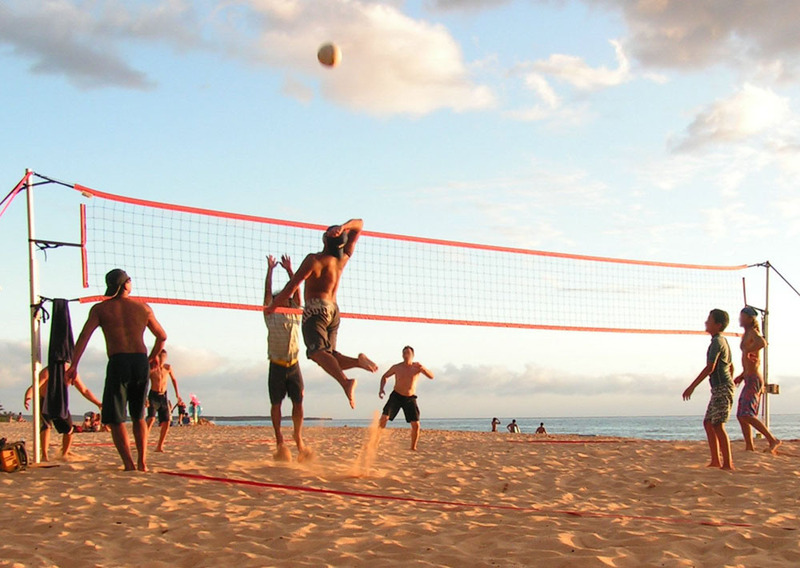 Learn specialist beach volleyball vocabulary. 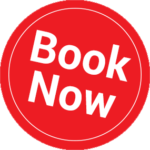 The Programme also includes one full day excursion and at least three evening activities taken from the Discovering Devon Programme.